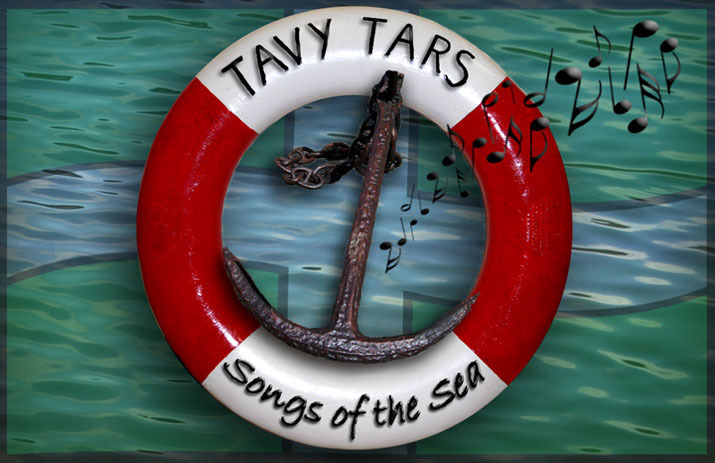 The Tars will be performing alongside other Devon and Cornwall based singers and musicians at the Bere Ukes and Friends concert on 9 April 2011. This will be held at the new Bere Alston Bowling Club and will be a fund raising event for the Weir Quay Community Watersports Hub project. To find out more about the evening, visit the Bere Ukes latest news page here.